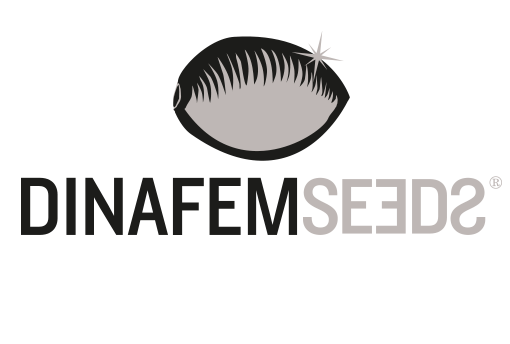 Dinafem Seeds was born more than a decade ago, back in 2005, when a group of expert breeders with ample experience in the growing field decided to meet in order to set up a tailor-made seed bank. As frontrunners in the improvement of autoflowerings‘ overall quality, Dinafem have the best catalogue of autos on the market, after 8 years of breeding and working with up to 16 generations. Thanks to their private laboratory, the first in Spain, where they analyze male and female samples in order to improve the selection of their genetic lines, they are also leaders in the breeding of strains that are high in CBD or in other cannabinoids. After a thorough selection process carried out in their lab, they have developed the largest catalogue of CBD-rich strains on the market comprising the best CBD-pure seeds ever to be made. 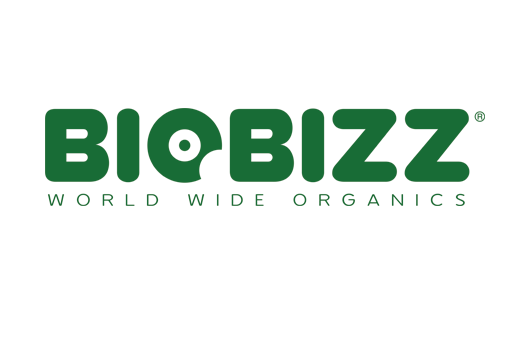 Biobizz World Wide Organics is dedicated to the production of 100% organic certified substrates, fertilizers, stimulants, and organic activators ensuring the highest quality of each of the products we create, as well as the result that the grower gets when they use them. Our philosophy is very simple: to make organic agriculture reach as many people as possible in order to minimize the negative impact we leave on the world we live in. Since we started making organic products in 1992, we have strived to encourage sustainable agriculture, promote self-supply, and highlight the importance of using natural products and methods to obtain everything we need. Our presence in 64 countries, our 7 certifications, and decades of experience make Biobizz a guarantee of exuberant and tasty harvest. CANNA is the producer of nutrients and growing mediums for the cultivation of fast growing plants. Ever since the founding in the early 90s, all products are scientifically tested first, before put on the market. But even before the company was established, the founders were already scientifically pioneering with plants. CANNA holds the complete production chain in its own hands. From development to research, via marketing and sales to the unique environmentally friendly production line. CANNA also has its own logistics department and of course a laboratory. Here passionate scientists unravel the secrets of nature. The passion for plants is shown in Canna’s quality products. Years of intensive research precede the market launch of each product. Today, CANNA is available throughout Europe, Australia, North America, the Middle East and Africa. 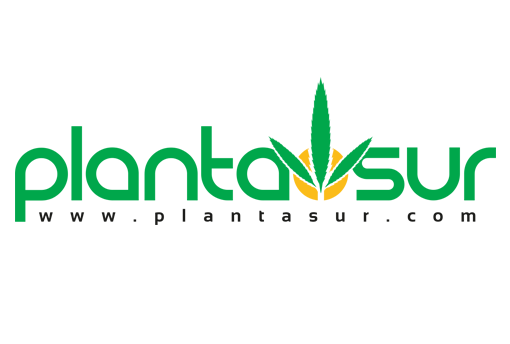 We have been voted by growers around the globe as the world’s No.1 brand in plant technologies. Quality proves itself! 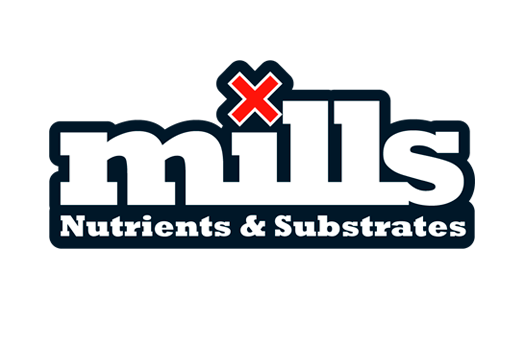 Mills is a state of the art nutrient line designed to ensure flowering plants receive complete nutrition effectively and efficiently. The Mills line was developed through a decade’s worth of research in the laboratory and application in the field. The proprietary bio-mineral formulas are simple and easy to use in all growing styles and are guaranteed to produce the finest fruits and flowers time after time. From seedling to harvest, Mills is the ideal partner for growers of all levels. Since its foundation in 1985 in Holland, Soft Secrets is a newspaper free of charge for growers and cannabis consumers. Today, Soft Secrets counts 9 editions and some of them are distributed to more than just one country. In Europe it reaches Spain, France, Holland, the UK, Ireland, Italy, Germany, Austria, Switzerland, Belgium, Poland and the Czech Republic. The Soft Secrets Latam edition reaches Chile, Argentina, Uruguay, Colombia and Peru. Soft Secrets has a worldwide network with collaborators that include the best cannabis journalists that inform us about the latest developments on the market. Soft Secrets keeps the new generation of growers and users informed about the benefits of (medical) cannabis and about cannabis-related products. 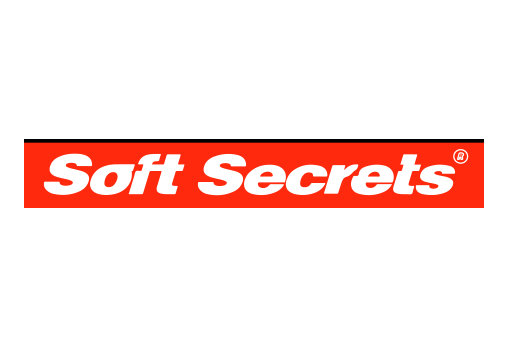 Soft Secrets is always trendy, irreverent and informative. Soft Secrets teaches you about growing, smoking, the marihuana lifestyle, music and travelling. The group Discover also offers other products such as Highlife Guide, the pioneer guide for the cannabis industry and is the most complete until today. The portal cannabis.info is another information source that is daily being updated in 9 languages. 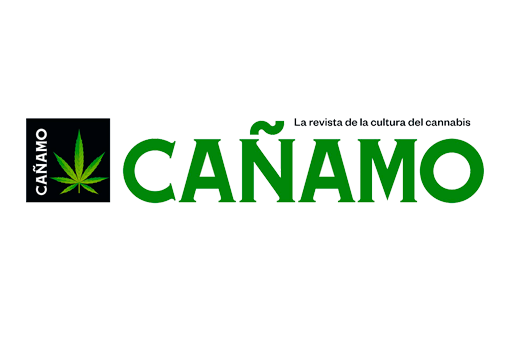 Cañamo, the hemp culture magazine, is with its 200 published issues a pioneer of the hemp magazines published in Spain. Since 1997, the magazine has spread out its multiples utilities and recognized therapeutic advantages of this beneficial plant, the industrial and ecological possibilities and the recreational use. It also strictly warns of the risks of abuse and has always fought against the prohibition of hemp. Hi, we are Nekwo. A communication media that pretends to show that cannabis is more than color green. We’d like to show its most bright side, from its every single facet. Here you will find from the most current news to stories about music, technology, fashion, art, sport, business, trips, people, products, growshops and all the community. We are leaders of nothing, but that is not our objective. What we intend to do is to create a meeting point, of communication, of information and training, of entertainment. Not only for those who consider themselves as experts or professionals, but also for you. And for those ones who want to know, to know more or to know better. We are currently a small team of technicians, journalists and researchers, though we are also a nice group of people, friends and relevant actors of this industry. We all together started this adventure because together we have the same mission: to change the current social perception about cannabis. We’d like to connect people with our industry, with our sector. Nekwo. The bright side of cannabis. Marihuana TV is a media that has born as an audiovisual response to the indifference of the institutions and the mass media to give an alternative information in a more worthy and diverse way about the current situation of the cannabis culture. The first channel in Youtube about the plant in Spanish. 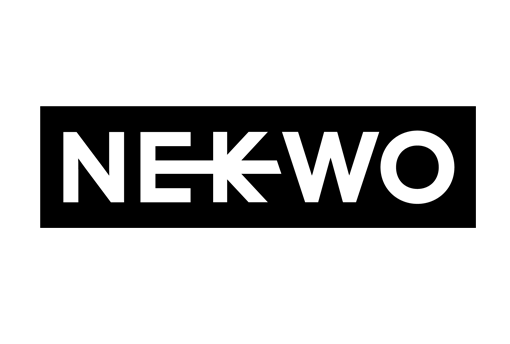 Created by audiovisual professionals and activists, Marihuana Television NEWS is the leading monthly news in Spanish. The weekly Marihuana NOW has a more informal slant.Spain, United States, Mexico, Uruguay, Chile, Argentina, Colombia, Morocco or Malaysia are some of the countries they have visited to bring the latest cannabis news to the audience. A borderless TV online that expects to make a social change regarding the plant trough education and information. Weed World magazine was created in 1991 with the aim to dispel myths and untruths about cannabis. The distinctiveness of the magazine has always been to educate people through knowledge and light-hearted fun. Throughout the years, Weed World remains strongly committed against prohibition, exploring the medical benefits of marijuana, the best strains, the legislation, new growing methods, grow/smoke reports, self help guides, breeders, the ever-changing history of cannabis and then, reporting all of them to the world. 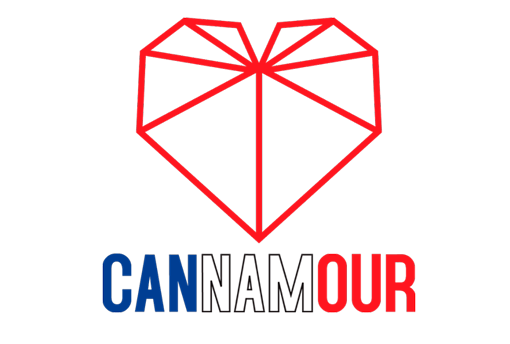 Throughout 2 decades the magazine has used different layouts and attended many changes and attitudes of different countries, some for good and some for bad. 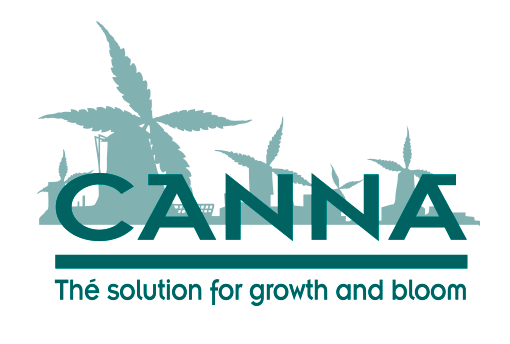 Planta sur was founded more than a decade as a company dedicated to the distribution to growshops . It is a national and international reference both for the variety of brands and quantity, as well as its excellent service . Currently they are one of the most important distributors on the European scene . Planta Sur fue fundada hace más de una década como una empresa dedicada a la distribución a los growshops. Es un referente nacional e internacional tanto por la variedad de marcas como por la cantidad, así como por su servicio esmerado. Actualmente son uno de los distribuidores globales más importantes del panorama europeo. Positronics contributed actively to the development and the introduction of the first cannabis hybrids in Europe. With difficulties they managed to export new varieties to Holland, where they decided to settle down to work professionally. They were pioneers in developing the cultivation technique without seeds, only from cutting, that led to a revolution in the end of the 70s. 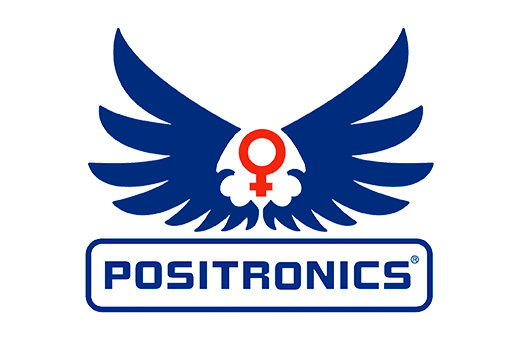 Positronics consolidated in Amsterdam as a pioneer company of the auto cultivation and the selective growing of cannabis. Until today, their seed is still distributed among thousands of growers. The countless crosses between different plants has led to a huge variety where you can choose the most appropriate plant for each situation, a phenomenon comparable to a wine selection in a restaurant. This has become the unique philosophy of Positronics. In addition, the aroma and the taste of our varieties are very important to us, so that the grower can choose from a great genetic selection the product that most fits his needs. The last years of work in Spain have been recognized a lot in competitions, cups and fairs … by the public and as well as professionals of this field. This tells us that we”re heading in the right direction and that we should keep striving to offer the best crosses between the best and most aromatic varieties on the market. Our seeds are a 100 % feminized. 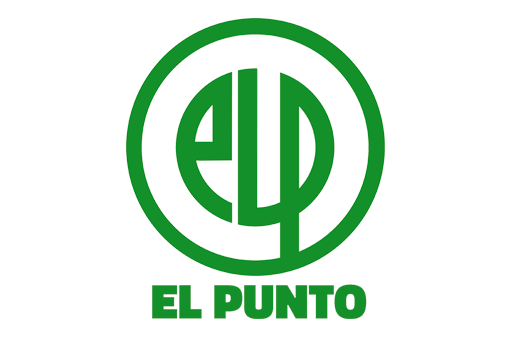 El Punto eres Tú is a company based in Malaga (Spain) with over 14 years of experience. Actively involved in social projects, thereby promoting individual freedoms and citizens’ rights. Its excellent relations with the largest companies engaged in technical horticulture make your goal is to continue dumps in research and adaptation of new technologies. 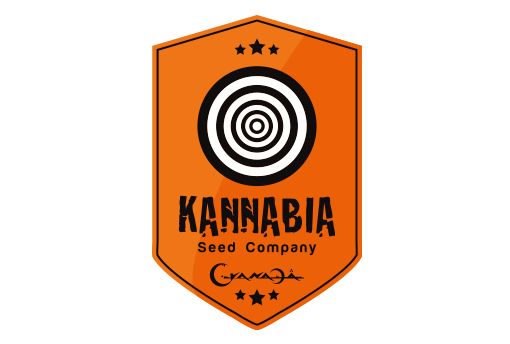 The work of Kannabia Seed Company is certainly aimed for auto growers. Influenced by their concerns and suggestions, we decided to set in motion several proposals in order to facilitate the cultivation of the best cannabis seeds and the optimal grow of our varieties. Kannabia Seeds keeps getting ahead so it does our catalogue. We offer seeds for internal and external cultivation. Our seeds are the result of an intense selection of varieties, after many hours of work stabilizing genetics and trying to suit the growers needs. You can find us at www.kannabia.es and at info@kannabia.es. Our work starts here, with the straight contact with growers and general customers. 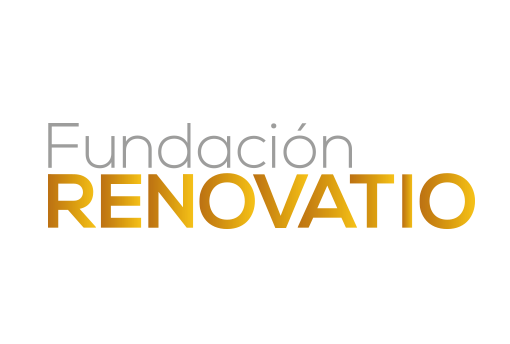 Foundation Renovatio racks up an extensive experience in the management of collectives of cannabis users with the main objective of supporting all the participants in these regulative processes by providing them useful tools which contribute to a more coherent and complete regulation. This project takes place in the face of the necessity of going into the normalization of Cannbabis from a scientific perspective, with a serious focus on the public health. Using that as a basis, one intends to realize suggestions based on the perspectives of the civilian population for contributing to new points of view of the drug policy. In this case it concerns mainly the regularization of the associations of cannabis users initiated in 2011 in the Basque Parliament.